Nick Reese wakes from a three-year coma to find the world he once knew is gone. 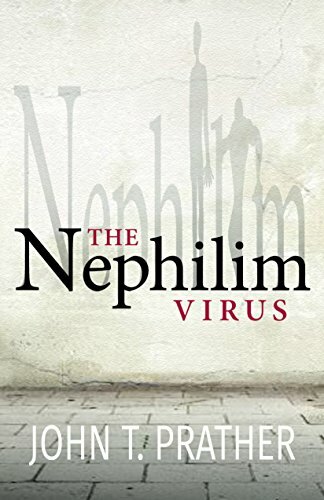 An ancient virus has infected two-thirds of the world’s population, turning humans into either incredibly intelligent super-humans or large and indestructible animalistic creatures. For the survivors, there is no government, no antidote, and no safety. With the help of a beautiful hematologist named Faith and a man they call the Commander, Nick must survive long enough to discover the origin of the virus and learn how his blood could hold the key to a cure. But he has to do it while being hunted by the infected. And failure means the extinction of the human race.